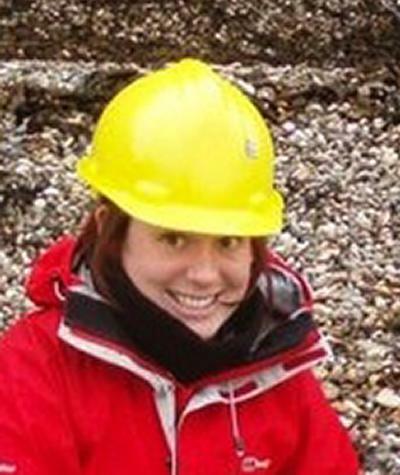 Dr Claire Huck is Postdoctoral Research Associate within Ocean and Earth Science, National Oceanography Centre Southampton at the University of Southampton. My research focus is the evolution of the Eocene and Oligocene climate and the nature of the transition from a global greenhouse to an icehouse climate regime during this time. I reconstruct weathering, erosional and ocean circulation patterns using radiogenic and stable isotopes from marine sediments, fossil fish teeth and foraminifera, to examine their respective roles in the onset of Antarctic glaciation. Using a combination of these techniques, I am currently working towards quantifying the role of advancing and retreating Antarctic ice sheets in the variability recorded by the global deep sea benthic stable oxygen isotope record during the Oligocene.